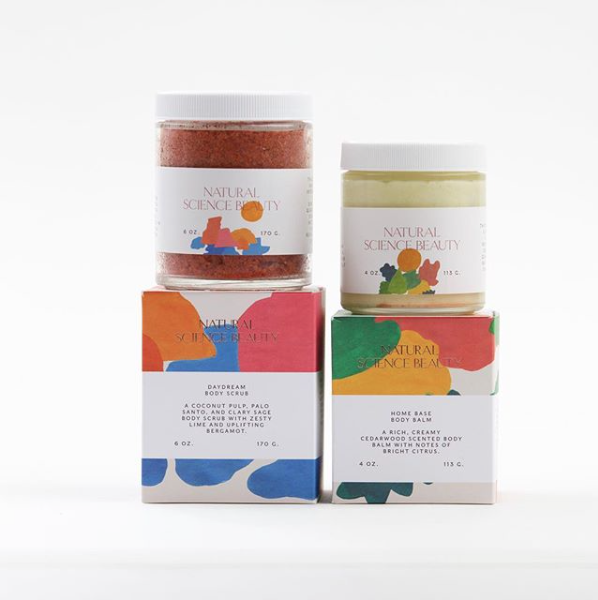 Natural Science Beauty is a all natural skincare line, handcrafted in Portland, Oregon. Born out of years of research, and a desire to create meaningful and steadfast beauty products. Made in small batches, out of organic and wildcrafted ingredients. Natural Science Beauty uses nature to bring pure nutrition to your skin, and good vibes to your day. Try out both of their nourishing and amazingly scented body scrub and balm today! New to Field Trip in store and online.